It takes time to bring politics, data, policy and systematic engagement together to build better connections: connecting openness in data to openness to engage and collaborate; connecting advocates for transparency to problem holders in government, industry, and community groups; to go beyond compliance, connecting data analysis to solve real-world social and economic problems; connecting open contracting leaders to new adopters as mentors to scale and replicate reforms. 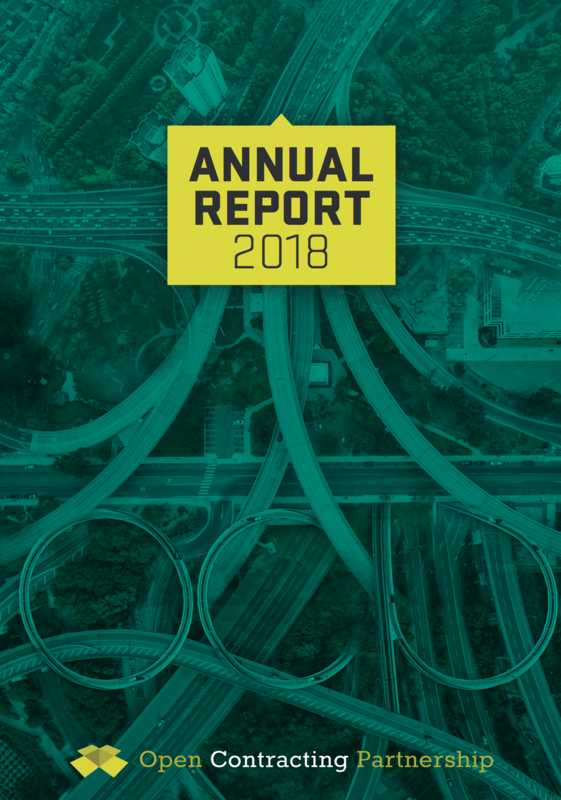 As we approach the end of our first four-year strategy cycle from 2015-2018, our community has much to be proud of: more than 50 governments have committed to foster transparency and accountability in public contracting; 19 publishers are using our data schema, the Open Contracting Data Standard, to make public contracting information more accessible, machine-readable and user-friendly, and another 20 are working on similar publishing initiatives; more than 10 decent reform programs are saving governments money, improving opportunities for businesses, and delivering better public goods, works and services to citizens. Learn more about 2018’s open contracting milestones and some of the most exciting stories.